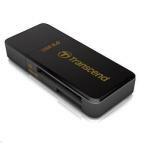 "Great product - very handy for quickly transferring music, photo's etc to and from an otg supported phone or tablet without a pc. Great price." "Just what im after! Does the job well, fit my budget. 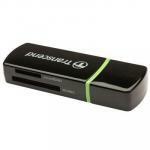 Been using it for a few months now and no complaints!" 1. Insert your Micro SD storage card to USB AM port of the built-in card reader. 2. 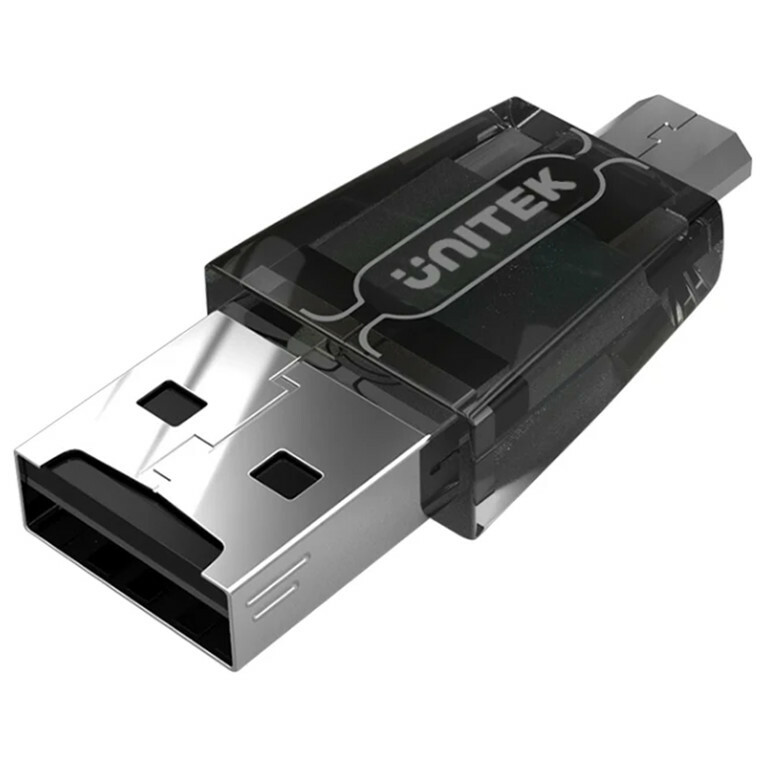 Connect the USB AM port to the PC for data transfer. 3. 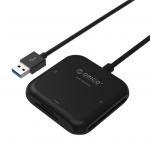 Connect the Micro B port to your android tablets or mobile phones that supports OTG function. When this card reader is plugged into this mobile phone, a USB Drive A storage location can be found. "My Document"application program will open automatically. Operation for different brands varies. 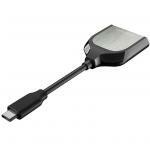 - Ensure that your mobile phone/tablet supports OTG function. - AM port and Micro B port cannot be connected to the devices at the same time. UNITEK Y-2212 USB2.0 Micro SD Card Reader with OTG Support. Great product - very handy for quickly transferring music, photo's etc to and from an otg supported phone or tablet without a pc. Great price.Great product - very handy for quickly transferring music, photo's etc to and from an otg supported phone or tablet without a pc. Great price. Just what im after! Does the job well, fit my budget. Been using it for a few months now and no complaints!Just what im after! Does the job well, fit my budget. Been using it for a few months now and no complaints! PB Tech price: PB Tech price: $6.55 ex. $7.53 inc.